Dogs love to hang around the kitchen when you're cooking up a storm, but they never get a taste of the goods. This pup-friendly recipe will not only make your kitchen smell amazing, it'll make your pets jump for joy. DogVill's irresistible dog, cat, and human-safe treats are *almost* too good to be true. 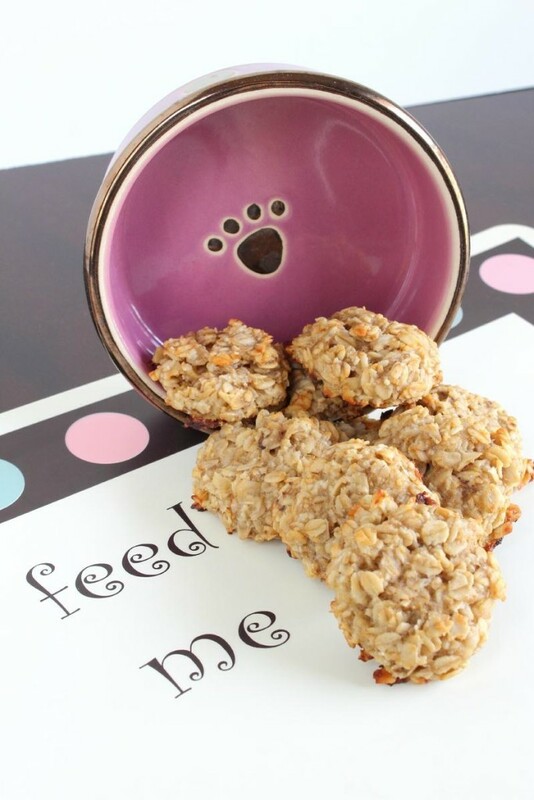 Read on for the recipe your pups have to get their paws on. 1. Using a fork, break down the banana until it becomes a (deliciously) mushy consistency. 2. Heat the coconut oil for 10-15 seconds in the microwave. 3. In a large mixing bowl, combine the banana, oil, and oatmeal. Let sit for 10 minutes. 4. Preheat your oven to 350 degrees Fahrenheit. 5. Line a baking sheet with parchment paper (or grease it lightly with coconut oil). 6. Scoop out 1 tablespoon of the mixture, roll it into a ball, and place it on the cookie sheet. Repeat until you've used all of the mixture. 7. Bake for 12-15 minutes, or until the bottom of the cookies turn brown. Have you ever baked homemade treats? 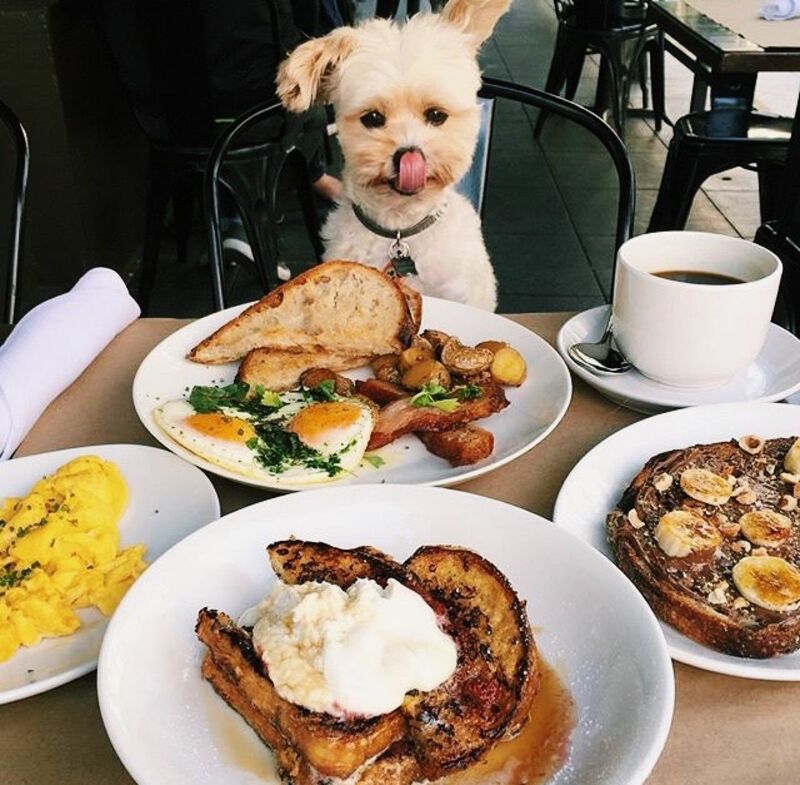 What's your dog's *favorite* thing to eat? Let us know in the comments!